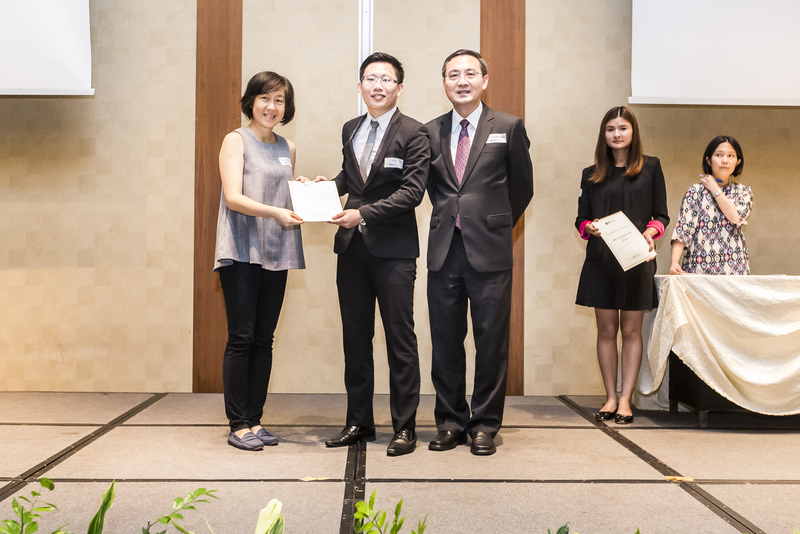 Associate Professor and Vice Dean (Undergraduate Studies) Mr Chng Chee Kiong and Ms Yeap Wan Ching, Senior Operations Manager, presented the MHC Asia Group Bursary Award to Mr Brent Jin ZiQiu from NUS Business School. 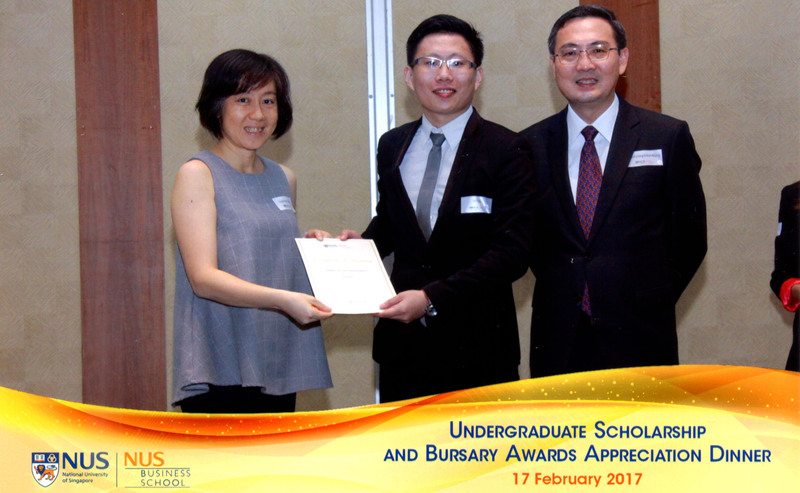 The Award was presented on the 17th February 2017 during the Undergraduate Bursary and Scholarship Award Ceremony held at NUSS Kent Ridge Guild House.The MHC Asia Group Bursary where MHC pledges $25,000 to help need NUS BizAd students is part of MHC’s ongoing efforts to ensure no deserving student is denied of higher education due to financial constraints. 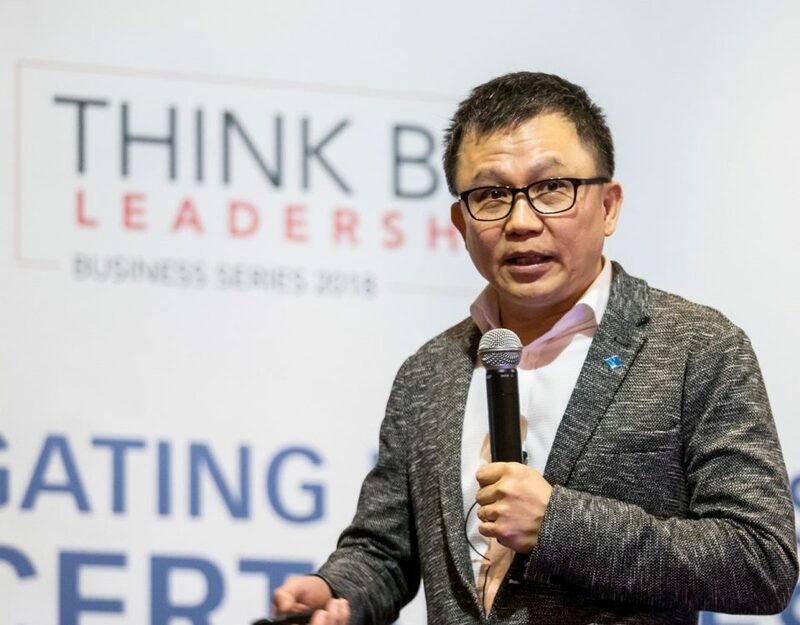 Mr Jin ZiQiu is now into this 3rd year in Business School.